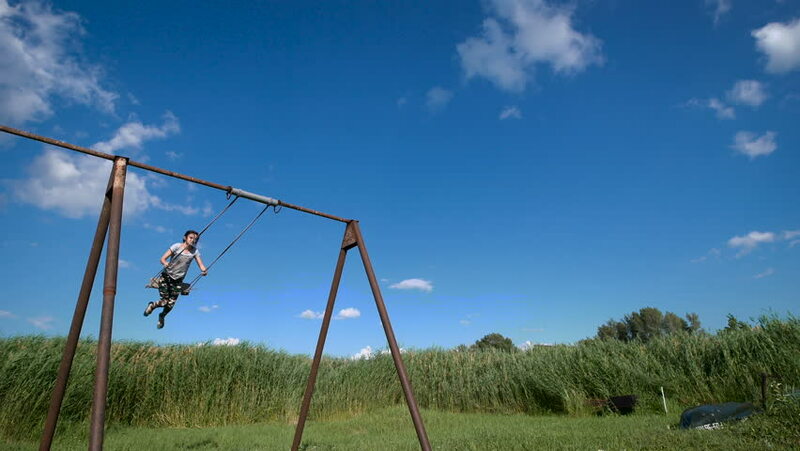 A young woman is swinging on a swing at a green field. 4k00:10A young woman is swinging on a swing at a green field. hd00:20HONG KONG - AUGUST 04,2013: Cable car in Ocean Park is a famous place and many tourists come to.